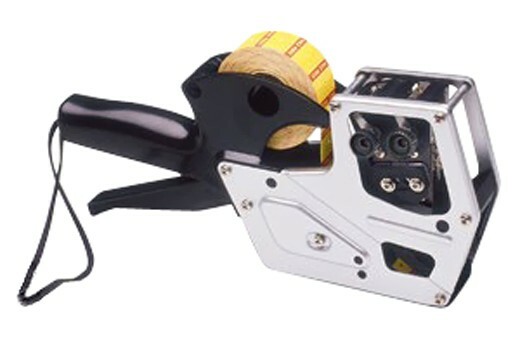 One of the most durable price markers available, the BMG 2-line marking gun will provide you with an easy, flexible solution to your pricing needs. In addition, a customized label package will add a professional look to your store and send your products out with your name, logo, or a phone number. 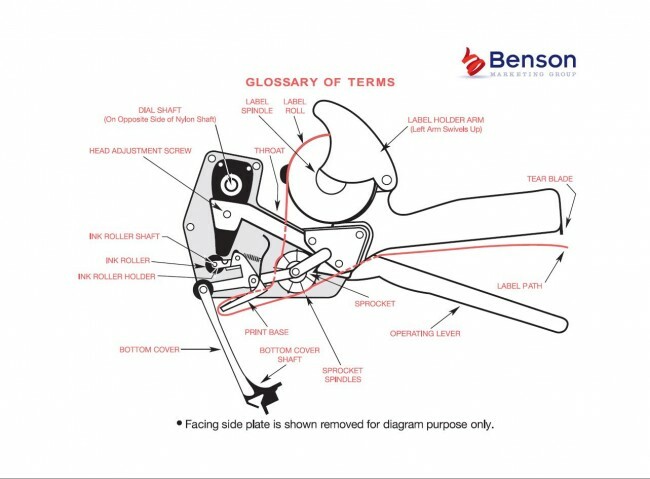 Benson Marketing Group also carries custom labels for use in other marking guns. Please contact us for special internet pricing and availability of other price marking solutions and labels. One of the most durable price markers available, the BMG 2-line marking gun will provide you with an easy, flexible solution to your pricing needs. In addition, a customized label package will add a professional look to your store and send your products out with your name, logo, or a phone number. 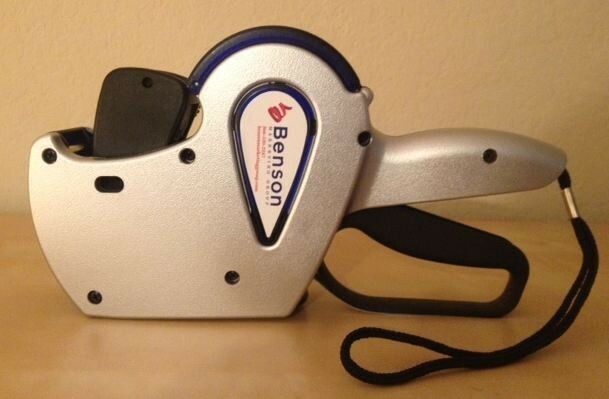 Benson Marketing Group also carries custom labels for use in other marking guns. 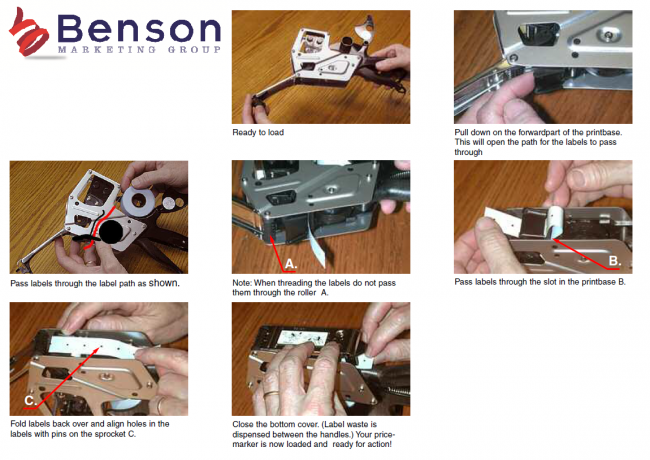 Please contact us for special internet pricing and availability of other price marking solutions and labels.